Maintainers keep the trails in good shape by removing fallen trees, building steps & side cribbing, clearing excessive vegetation, creating water bars and other trail features. Shelters and signs are maintained. Volunteer men and women meet each Wednesday at 8:45 AM at the NHC clubhouse at 173 Carl Slagle Rd. and carpool to the selected work site. Tools and instruction are provided – no experience necessary. Volunteering with this group is a great way to experience the trail, learn new skills and work with a great group of enthusiastic people while making a positive difference for hikers. 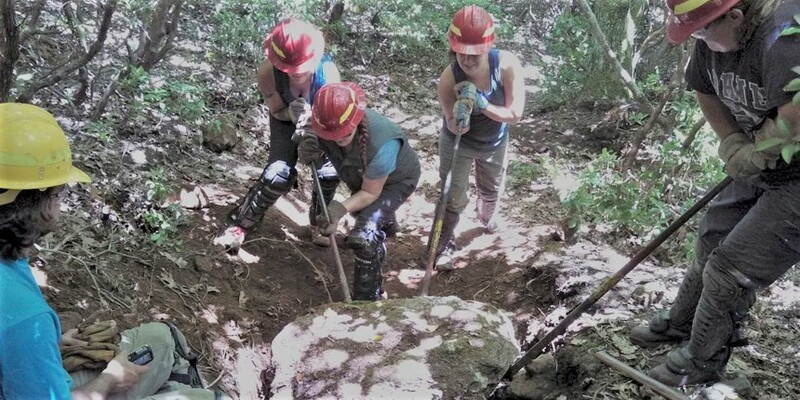 If you are interested to volunteer as a trail maintainer, please contact our Trail Manager at trailmaintenance@nantahalahikingclub.org, or use our volunteer contact form.